All who like to eat delicious food and taste delicious Ukrainian dishes, do not miss the International Agri Fair “fiera dei territori” from February 15 to 18, 2018 in Bergamo, Italy. 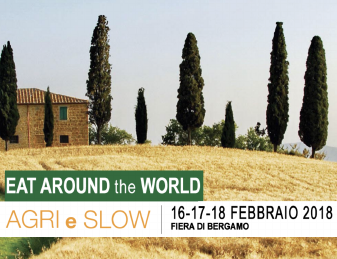 Theme of the exhibition: agritravel & slowtravel expo. Tourism, Agritourism and Culture through the prism of food. FOOD, in all its possible interpretations, is the main theme of the exhibition.